We adjust to your schedule! 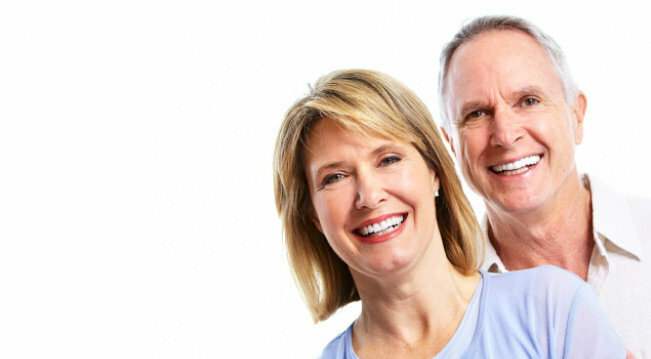 We use a procedure (dental implant placement) called "immediate loading" or "teeth in a day" in which the missing teeth or teeth in poor condition are placed in no time. Centre Parc del Nord Clínica Dental offers all types of dental services. Our excellent multidisciplinary team provides an efficient and high quality service. We specialize in implants, dental aesthetics, orthodontics and prosthetics. We know you're busy, that's why we don't want to waste your time. Centre Parc del Nord Clínica Dental offers a unique concept in dental implant solutions that is fully adjusted to today’s busy professionals: a combination of advanced painless techniques and flexible appointments, which together with innovative financing methods will give you the smile you've always dreamed of without pain or wasting your time.